We’ll be with you for five hours. 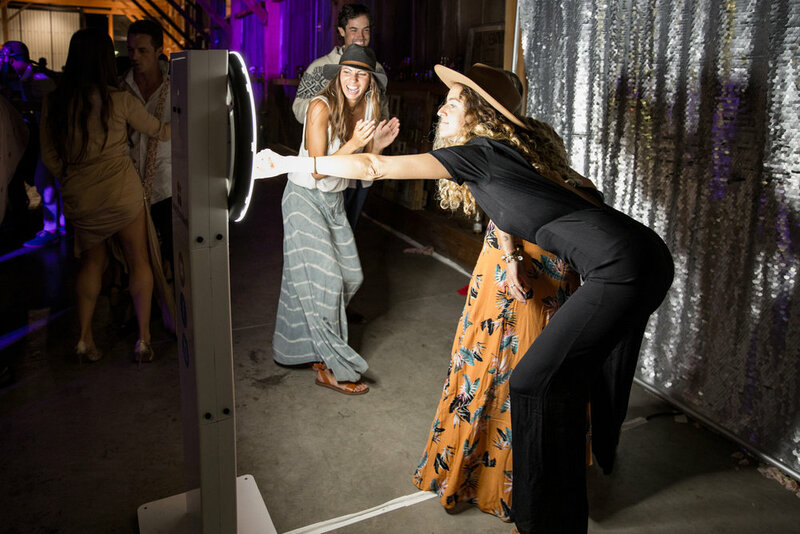 Joy or taylor with Seascape golf club will put you in contact with clayton’s team at rebel photobooth regarding the booking process. During the booking process, clayton will give you more information about these customizations.